Your home is your biggest and most important investment, and your roof is designed to protect it. To prevent water damage and mold, you need gutters that redirect rain promptly and effectively away from your home. Our professionals at Weather Tight specialize in gutter systems for water removal—let us recommend and install one that’s tailored to your home. 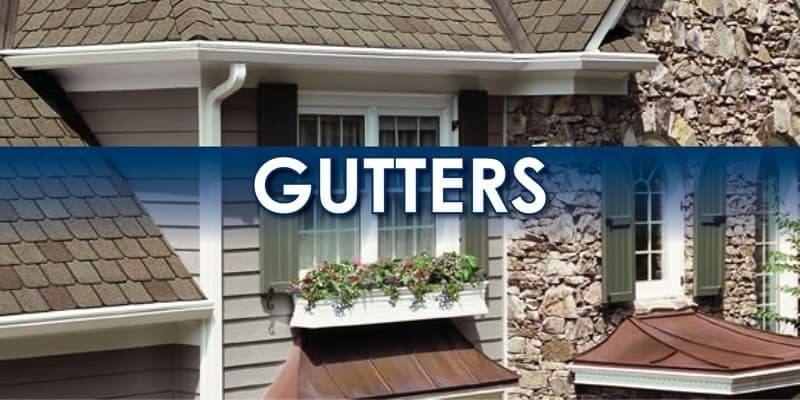 Gutters are your first line of defense against rainy Wisconsin springs and snowy Wisconsin winters. They collect rain water, direct it to downspouts, and safely drain it to a designated place or sewer. A properly sloped roof and seamless gutters remove water before it can harm your home and yard. One of the more common complaints we hear about rain water runoff is pooling at the home’s foundation, which suggests an improper installation or a clogged or damaged system. Standing water will soak into the ground and flood your basement, or cause serious foundation damage—both of which require costly repairs. A better and more affordable approach is to prevent these issues and protect your home with gutters that look great and rarely need cleaning. Before any gutter installation, our professionals inspect your home’s exterior, measure its square footage, and select the correct gutter system. 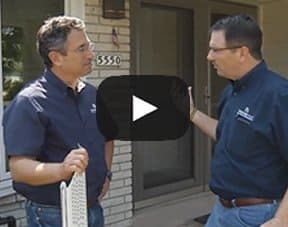 We bring equipment on-site—for every installation—that allows us to create custom seamless gutter systems, instead of just connecting pieces every five or 10 feet. This means almost no chance of leaks and a lifetime of reliable performance. Better still, when you pair our well-designed gutter system with our gutter protection, you’ll eliminate clogging. Forget about messy, dangerous gutter cleaning because leaves, branches, and other debris won’t get in. Even shingle grit and dirt will be easily washed away with each rain, rather than building up and blocking water. If your gutters are causing problems, choose the Weather Tight experience—call our experts at 414-459-3874 or contact us online. 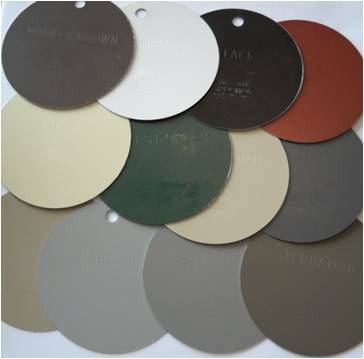 We offer a free consultation and are happy to share our professional recommendations for repairs and replacements. 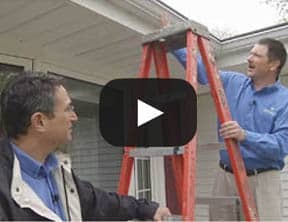 In some cases, we may recommend a soffit and fascia replacement at the same time, so all your concerns are taken care of at once. Your home’s safety and comfort are important to us.